On Friday (June 3, 2011), Lt. Gen. Ellen M. Pawlikowski will assume command of the Space and Missile Systems Center at Los Angeles Air Force Base, California, where the GPS Directorate is located along with other space-related program offices. Pawlikowski will be the first female commander of the 5,000 people assigned to SMC and responsible for executing the center’s $10 billion annual budget to acquire and sustain most of our nation’s military space capabilities. She will assume command from Lt. Gen. John T. “Tom” Sheridan who has served as the commander since May 2008. 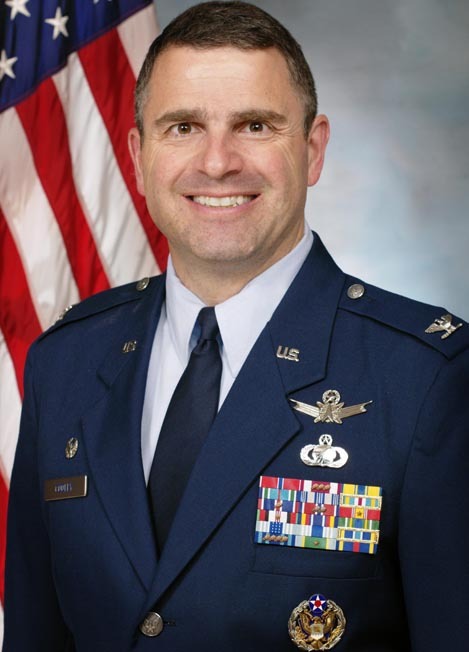 Pawlikowski is returning to SMC after having previously served as the center’s vice commander as well as the commander of the Military Satellite Communications Systems directorate. Sheridan, who will be retiring after 36 years in the Air Force, reflects on his time at the center. Gen. William Shelton, Commander of Air Force Space Command, Peterson AFB, Colo., will preside over the change of command. 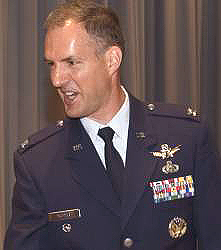 From February 2010 to May 2011, Pawlikowski served as the commander of the Air Force Research Laboratory, Wright-Patterson AFB, Ohio. While assigned there, she was responsible for managing the Air Force’s $2.2 billion science and technology efforts as well as $2.2 billion in additional customer-funded research and development programs. She led a workforce of approximately 10,800 people in the laboratory’s component technology directorates, the Air Force Office of Scientific Research, and the 711th Human Performance Wing. Pawlikowski entered the Air Force in 1978 through the Reserve Officer Training Corps program at New Jersey Institute of Technology. She attended the University of California at Berkeley, where she received a doctorate in chemical engineering in December 1981. The Air Force Space Command’s Space and Missile Systems Center, located at Los Angeles Air Force Base, Calif., is the U.S. Air Force’s center of acquisition excellence for developing and acquiring military space systems and capabilities including, in addition to GPS, military satellite communications, defense meteorological satellites, space launch and range systems, satellite control network, space-based infrared systems and space situational awareness.